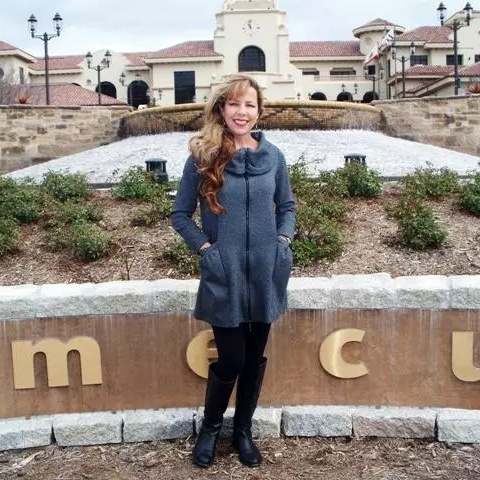 A vast 188,000 square foot gaming floor makes Pechanga California’s biggest casino. 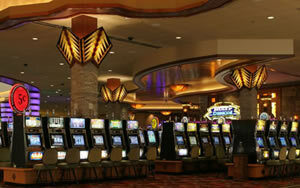 A multitude of AAA 4-Diamond amenities and services make Pechanga California’s best! Designed with player comfort in mind, the casino is equipped with a state-of-the-art air filtration system and offers extensive non-smoking areas. The casino’s well-planned layout allows guests to move easily among 2000 state-of-the art slot and video machines and over 160 table games including Blackjack, 3-Card Poker, Pai Gow, Mini Baccarat, and Pechanga Craps. Those who enjoy high stakes wagering will appreciate the amenities and features of the elegantly appointed High Limit Gaming Area complete with an appealing lounge and exclusive cash cage. The separate 54-table Pechanga Poker Room is located on the second floor of the casino, easily accessible by escalator, elevator or stairs. 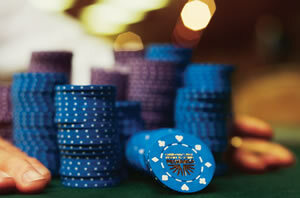 Knowledgeable, courteous dealers and floor staff provide gaming action 24 hours a day, year-round. Cocktail service is available to guests on the gaming floor and several bars, lounges and restaurants can be found close to the casino action including the aptly named Round Bar, centrally located and elevated at mezzanine level above the gaming floor providing a bird’s eye view of the casino action. Dining options abound at Pechanga including quick service Mexican, Italian, Asian and American food court choices available at the Festival of Foods situated just off the casino floor.